The American President Donald Trump suspended his policy of separating migrant children from their parents at the US-Mexico border after some media and public figures clearly expressed their outrage. 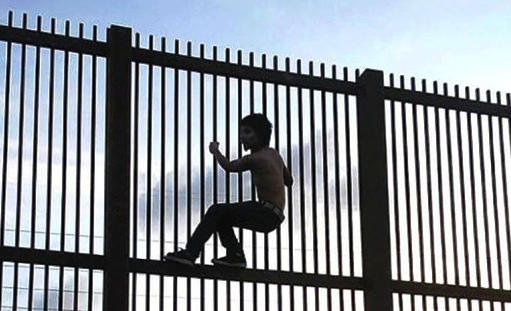 There were also publications that supported Trump’s policy while a photograph taken at the border with Mexico ended up at the cover of the Time magazine showing a child, Trump and the headline “Welcome to America”. Everyone is talking about Matteo Salvini. As new Italian Interior Minister and Deputy Prime Minister, he recently called for a census on Roma people with plans to deport non-Italian Roma. 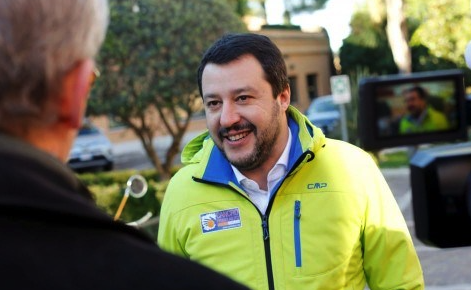 “Unfortunately, we have to keep the Italian Roma,” says Salvini, a leader of the far-right party Lega. He also made headlines by refusing docking rights to the NGO-run Aquarius rescue boat, which had 629 refugees and migrants on board. 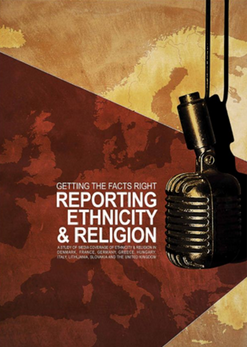 Last week the international media analysed his far-right, anti-Roma and anti-migrant rhetoric while the Media Diversity Institute (MDI) looks closer at the coverage of the Italian mainstream media outlets. Did they fail to question the Italy’s turn to right or there are signs of changing the course of reporting since Salvini became a minister a month ago? After Salvini’s attack on Roma, there has been an outrage. The Union of Italian Jewish Communities pointed out that the proposal to create a registry for Italian Roma is a reminiscent of the similar registry for the Italian Jews in 1938. The British Parliament Home affairs select committee called for a hardship fund to be set up by the government in order to help victims of the Windrush scandal who have fallen into financial difficulties. 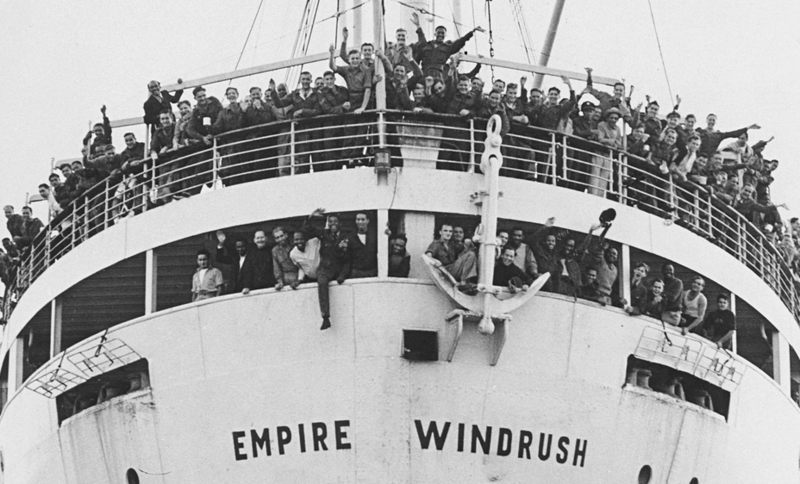 “Members of the Windrush generation, who arrived in the UK from 1948, as well as their children, have been wrongly targeted and in some cases left destitute by Theresa May’s “hostile environment” policies, which require employers, NHS staff, private landlords and other bodies to demand evidence of people’s citizenship or immigration status”, reports the Guardian. The Guardian’s coverage has led to a public apology from Prime Minister Theresa May and the resignation of former Home Secretary Amber Rudd – a direct result of pressure from the paper over the Windrush scandal. 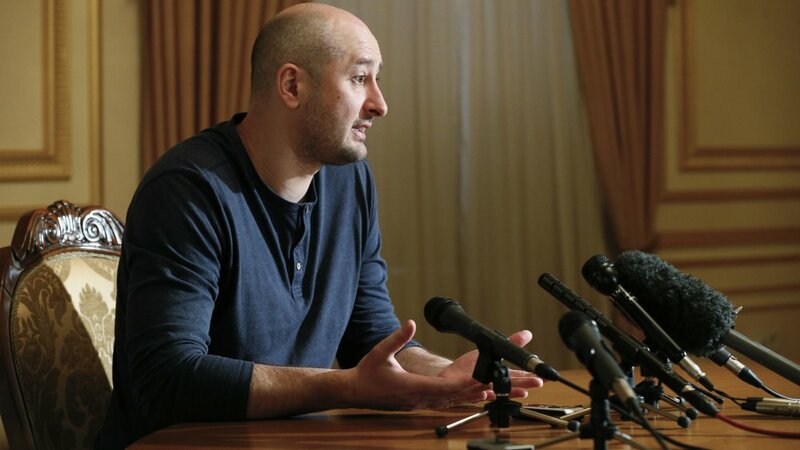 On May 29th the case of Russian journalist Arkady Babchenko made the headlines. At first, most of the media reported that he was shot and killed in Kiev. Less than 24 hours later, the same prominent media reported that they were wrong - Babchenko appeared alive and well on a press conference talking about the ‘murder’ that was staged in order to uncover Russia’s plan to assassinate him. The German broadcaster DW interviewed some of the Babchenko’s colleagues in Moscow and Kyiv who criticized him for faking his death saying that the stunt has undermined trust in independent journalism. Many agree that Babchenko’s ‘fake murder’ and the way media reported on it can be added to the list of excuses to mistrust media. 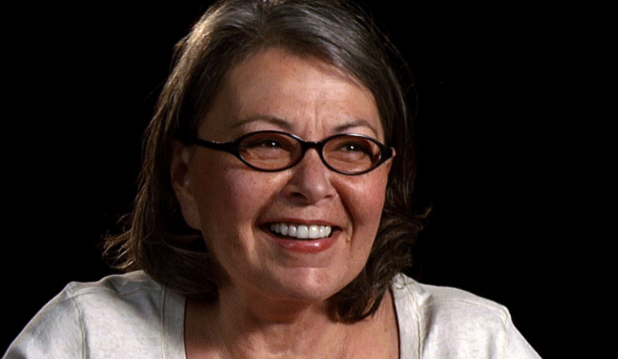 In Georgia, the media is very often used as a propaganda tool. Due to tense relations between Russia and the USA, and the rest of the Western world, media is often used as a tool to serve the motives of either of the parties. Georgian media has a pro-Kremlin agenda due to political inclinations and therefore is used to disseminate misinformation regarding the Western world through its messages, sometimes subtly and sometimes in a more direct manner. 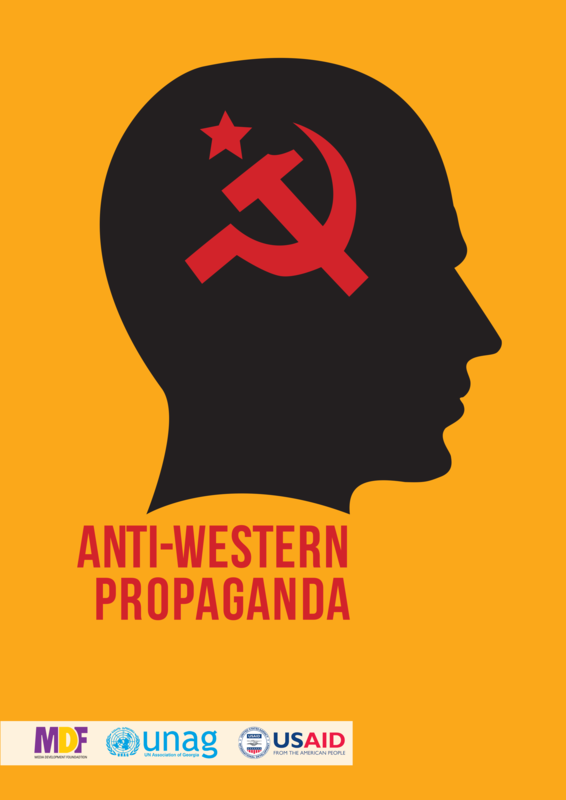 This was the conclusion drawn in a recent study conducted by the Media Development Foundation (MDF), in which they analysed the anti-Western messages and fake news spread in the Georgian media. The research aims to look at different media outlets, including mainstream and print media to monitor the pattern of dissemination of fake news and anti-Western perspective throughout different Georgian media platforms.